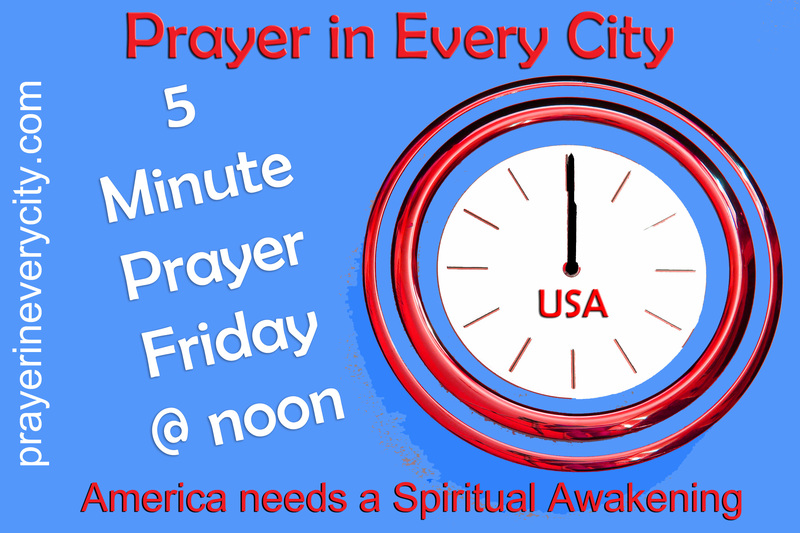 Please pray for Revival and Spiritual Awakening in America. Also, pray for the unreached people groups around the world. To find out more information on specific unreached people groups, please visit Operation World.